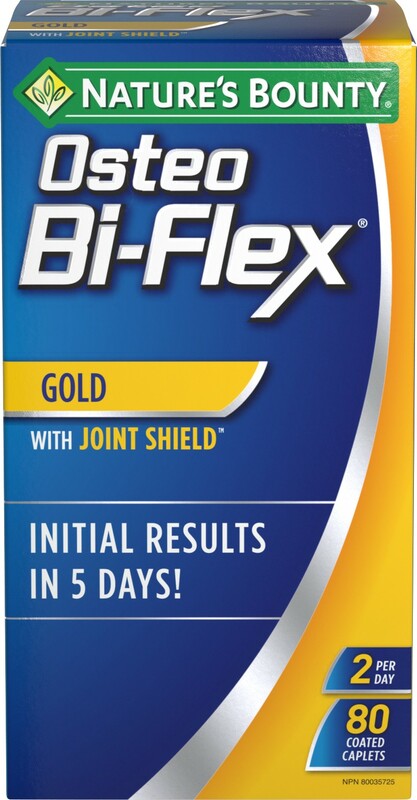 Your joints help keep you active and moving, as long as they don't hurt. 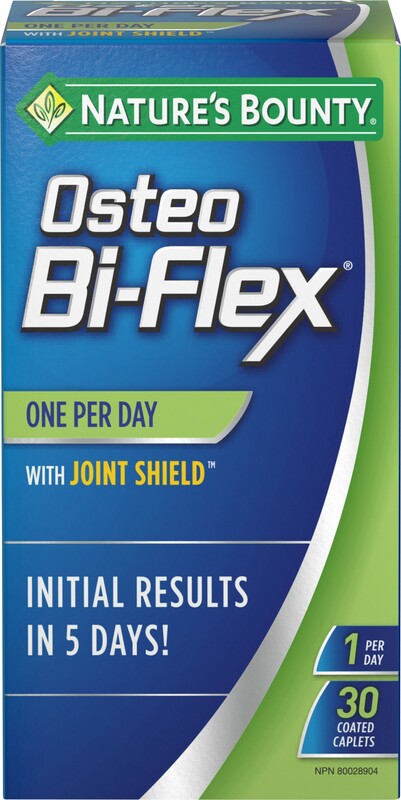 Our Glucosamine Chondroitin helps to relive symptoms of bone and joint pain, while also helping in the formation of connective tissue. So you can continue to do what you love. Also available in a 140 count.